A Greek immigrant family opened a neighborhood grocery market in 1907. Over the next 100 years, they grew it into a multi-billion dollar, 80-location chain with old-school values and a quirky corporate culture. 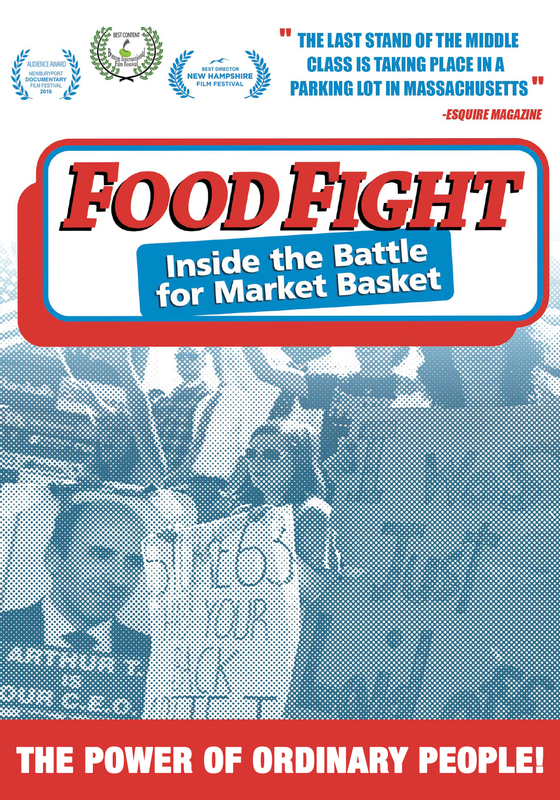 Market Basket had become a household name in New England, and by the 1990s it was run by family members who detested one another. 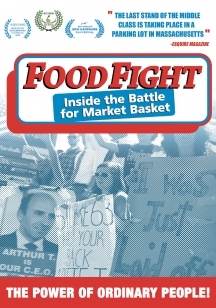 In 2014, one faction of the Market Basket board, headed by Arthur S. Demoulas, fired his cousin and arch-rival Arthur T. Demoulas as long-time CEO, it set off a firestorm that sparked one of most unique corporate dramas in American labor and corporate legal history. Esquire called it "the last stand for the middle class"
A stranger-than-fiction story, highlighting corporate drama, family feuds, and the importance of people power. the last stand for the middle class. Have you ever heard of workers fighting for a CEO? The Market Basket dispute did more to demonstrate how outmoded and inadequate America's labor law is than any scholarly paper or government study commission could ever do.